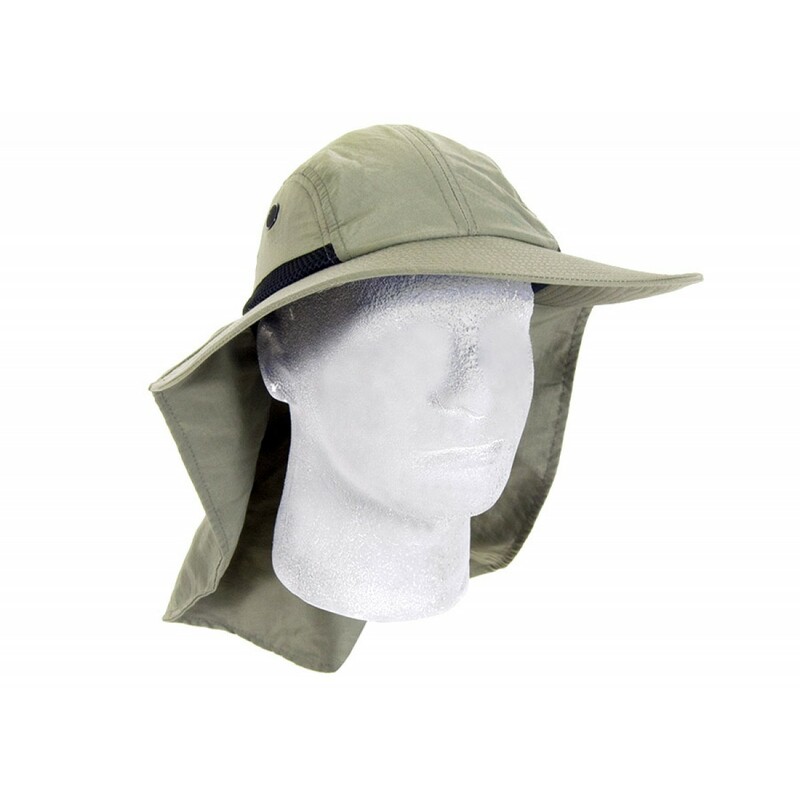 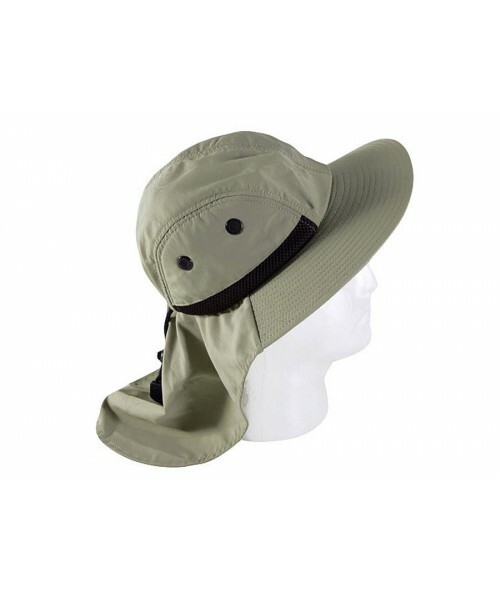 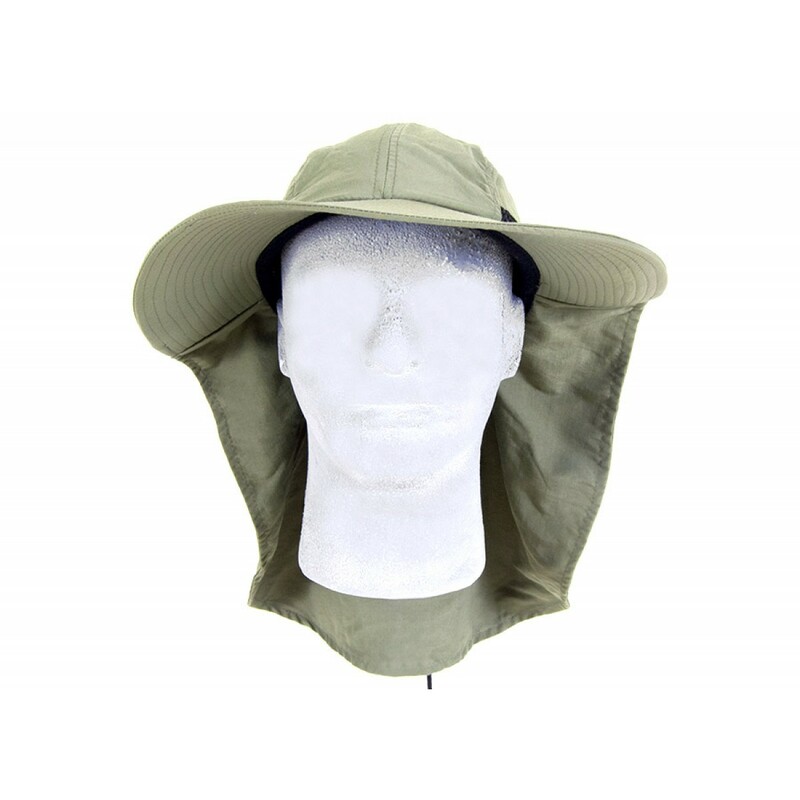 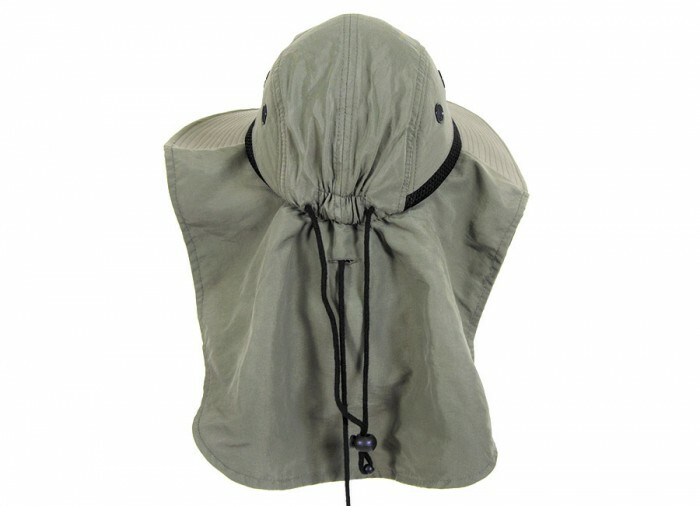 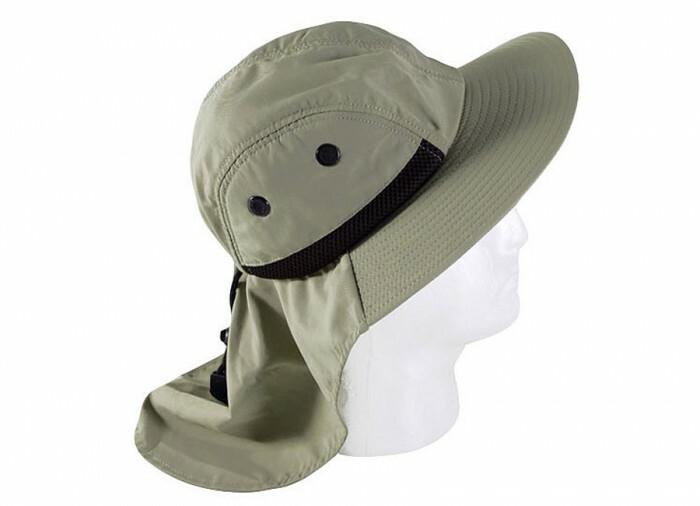 The All Around Hat will protect you from the harmful UV A/B Rays when metal detecting and offers one of the largest and widest Neck Capes made on any outdoor hat today! 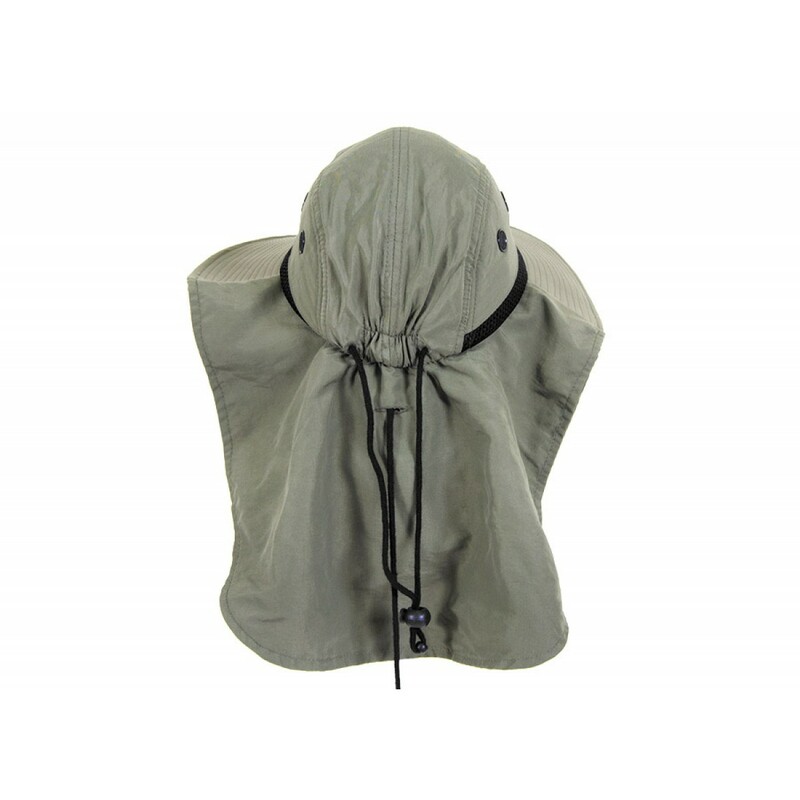 Our large Neck cape will reduce the temperature on the back of your head and neck almost 15 degrees. 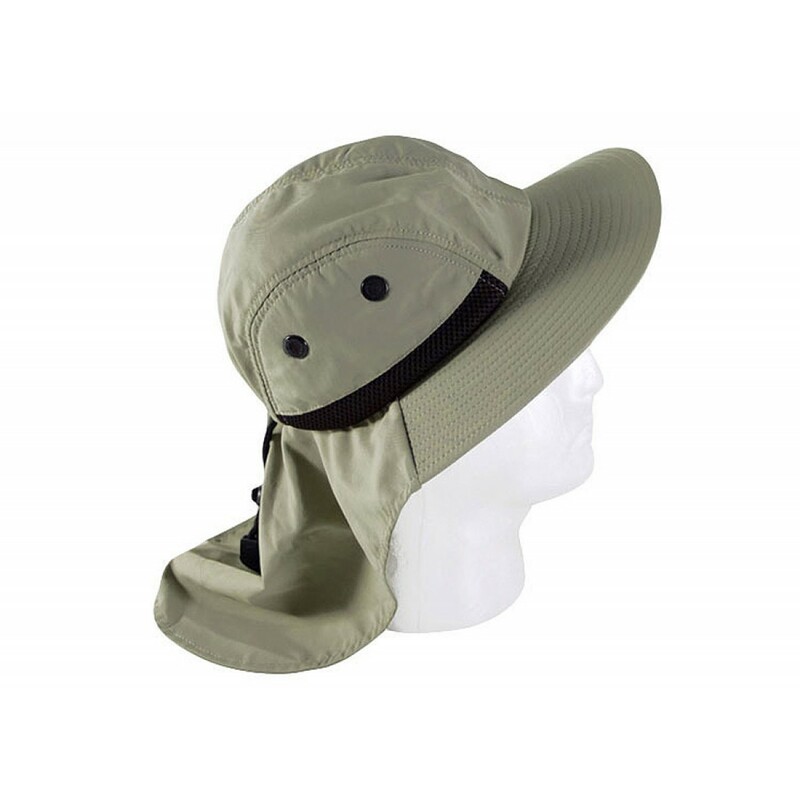 The All Around Brim that is 3 inches wide will protect the nose, temples and ears. 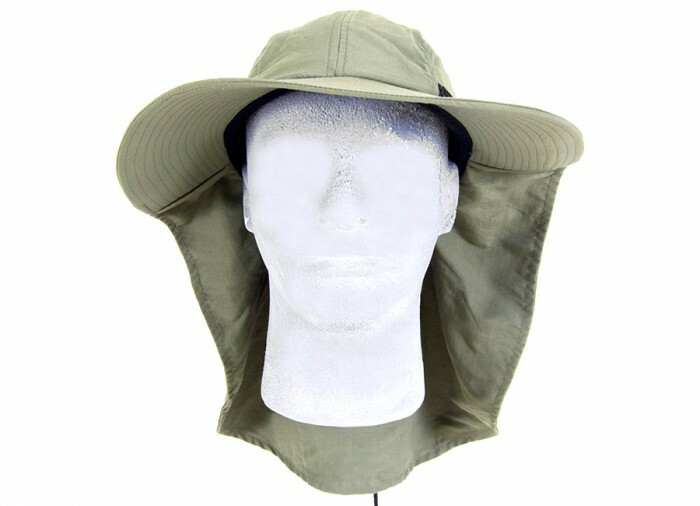 The design of this hat lets the air blow through it and out the back, keeping you cooler. 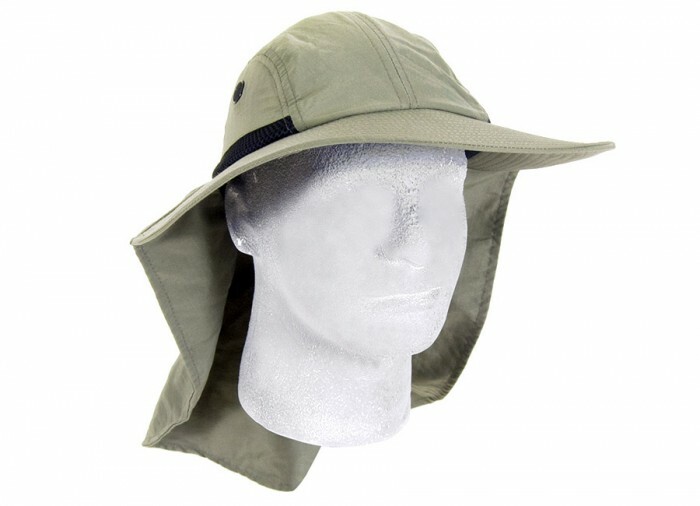 Most people will be amazed by its performance!